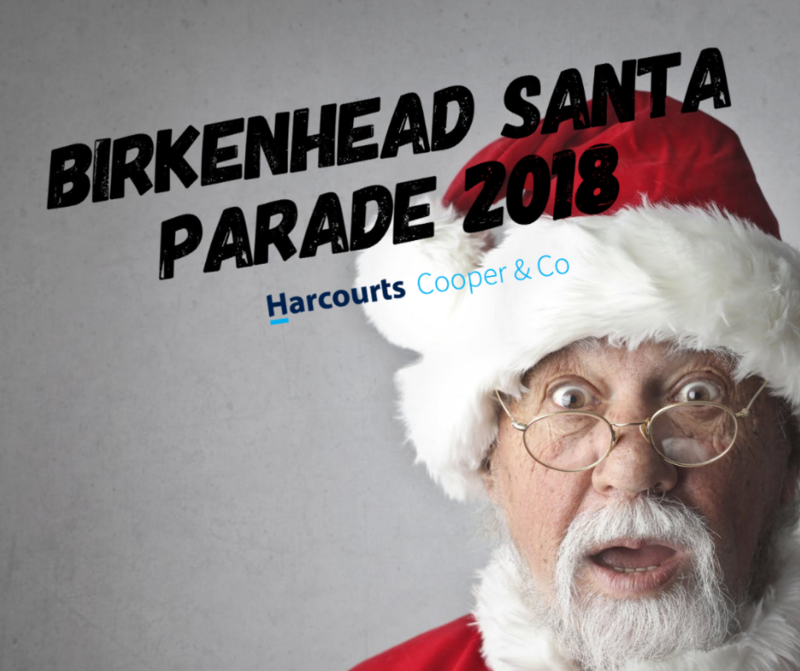 There’s no doubt in our mind that the Greater North Shore truly is a great place to live and at Harcourts Cooper & Co Birkenhead we pride ourselves on our community relationships. 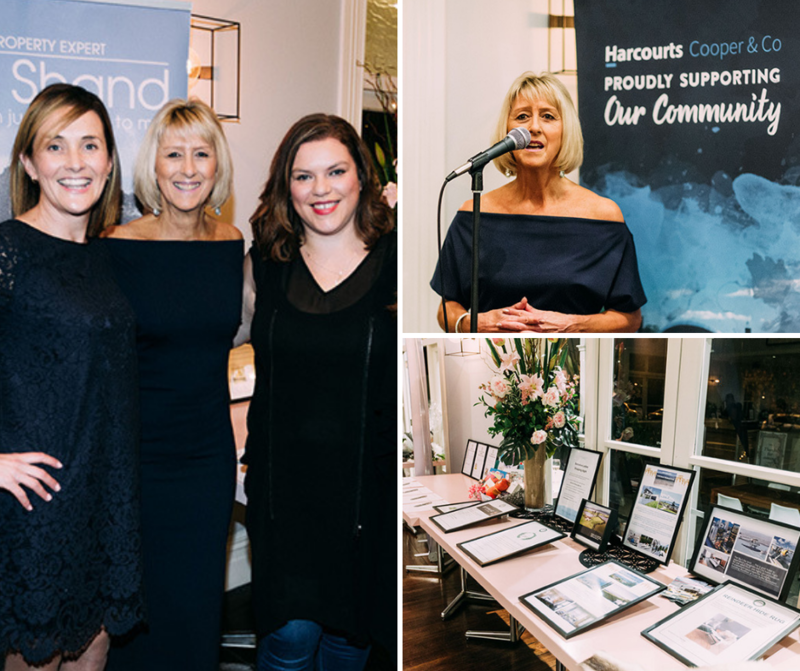 We are so committed to keeping it that way that we, both as individuals and from a branch/company perspective, work hard to support local community events wherever possible. 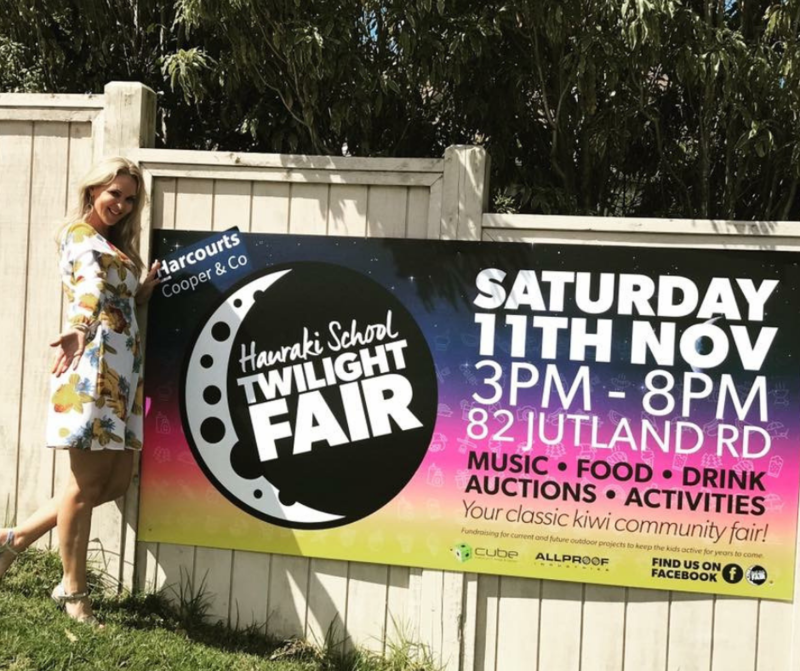 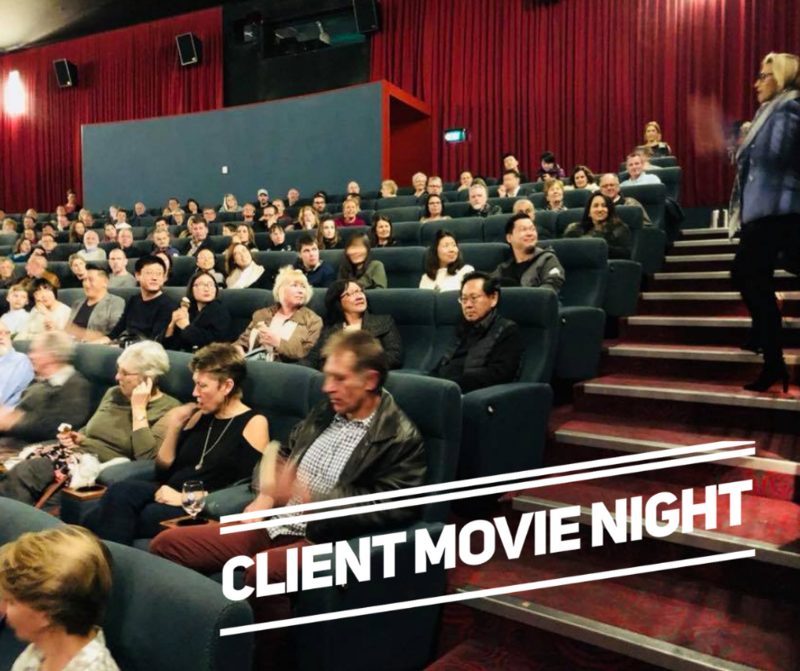 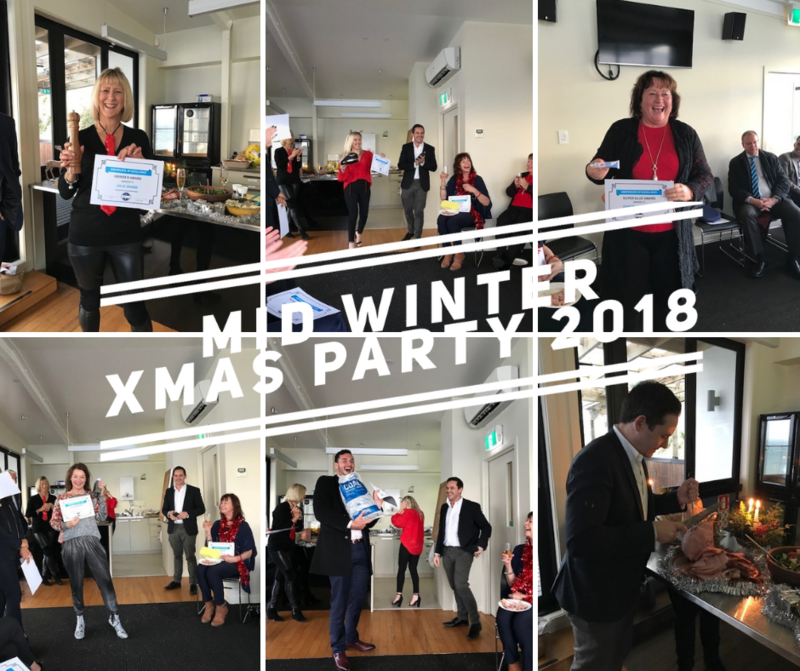 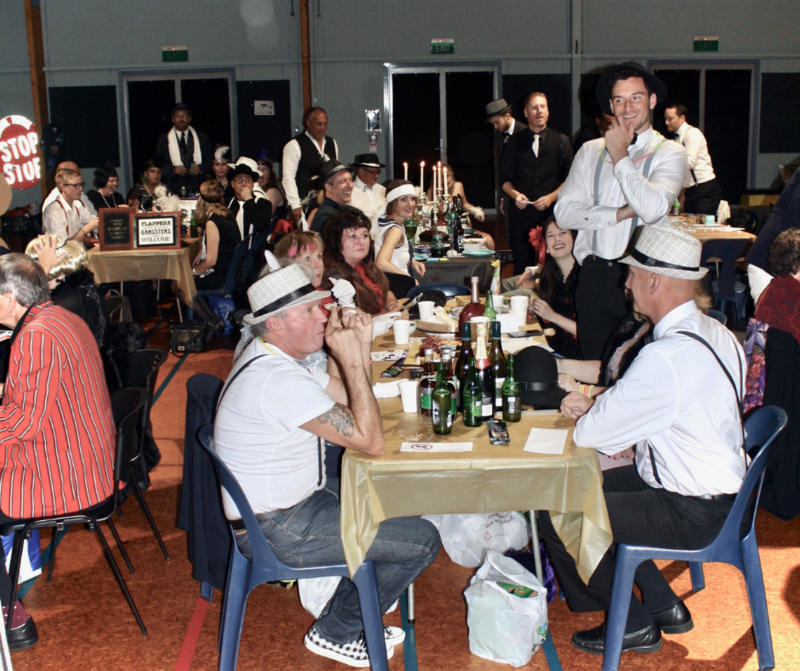 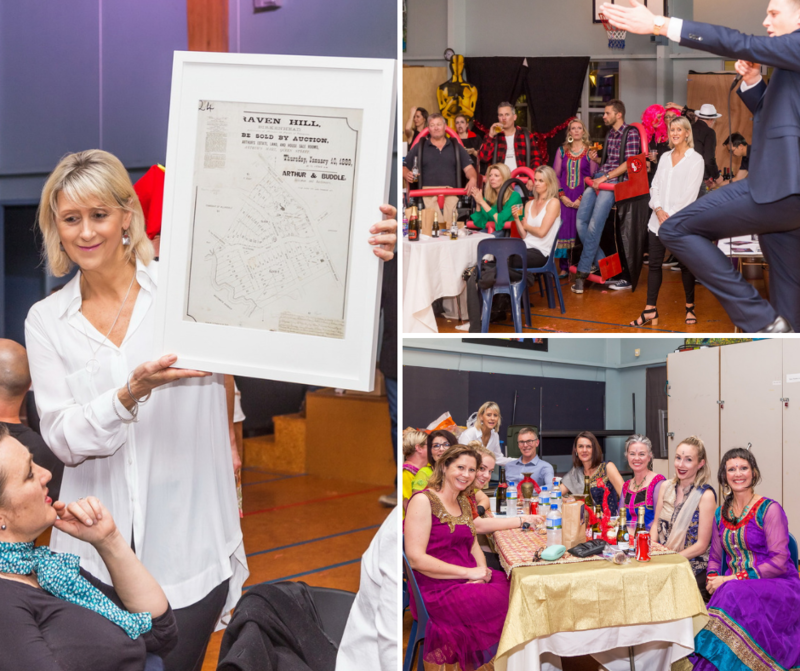 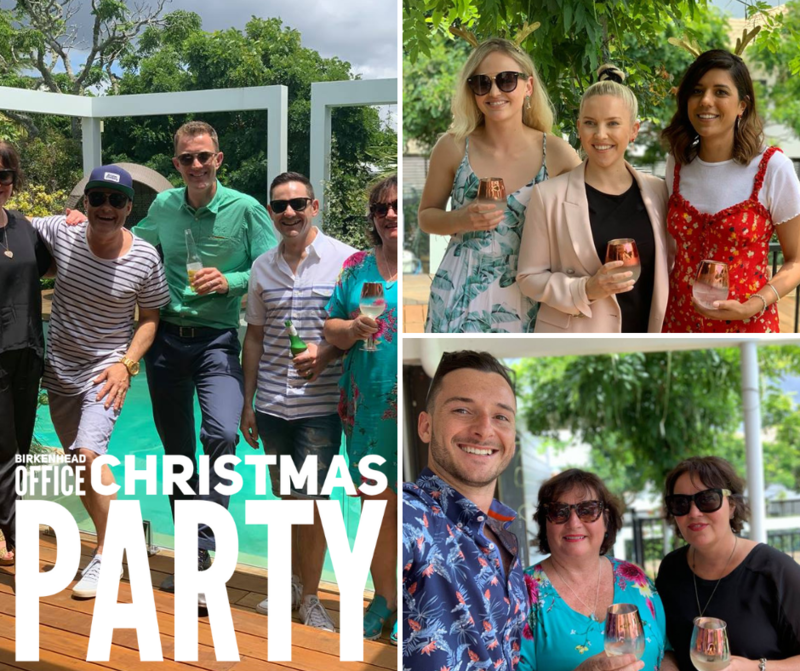 The Harcourts Birkenhead Team offers a range of social and sponsorship events throughout the year from Christmas parties, quiz nights, Dog Day, themed party nights such as Halloween, fundraising dinners, charity auctions and lots of others in between! 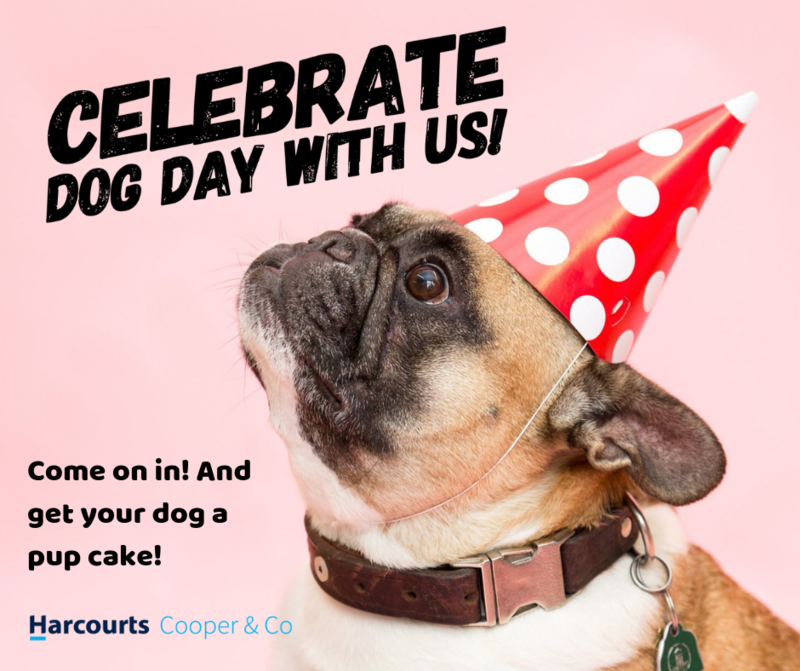 National Dog Day 26th April 2018. 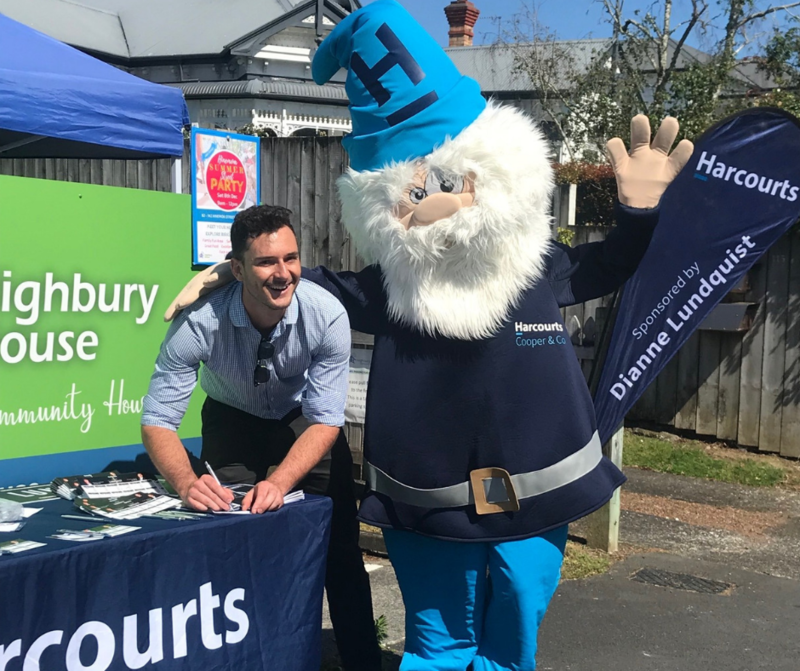 Pup cakes were given out at our Harcourts Birkenhead office. 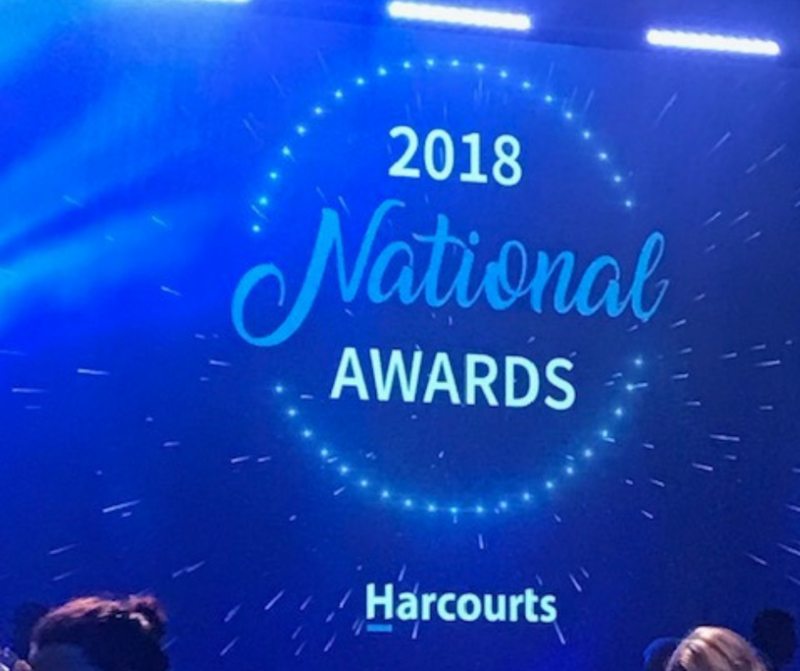 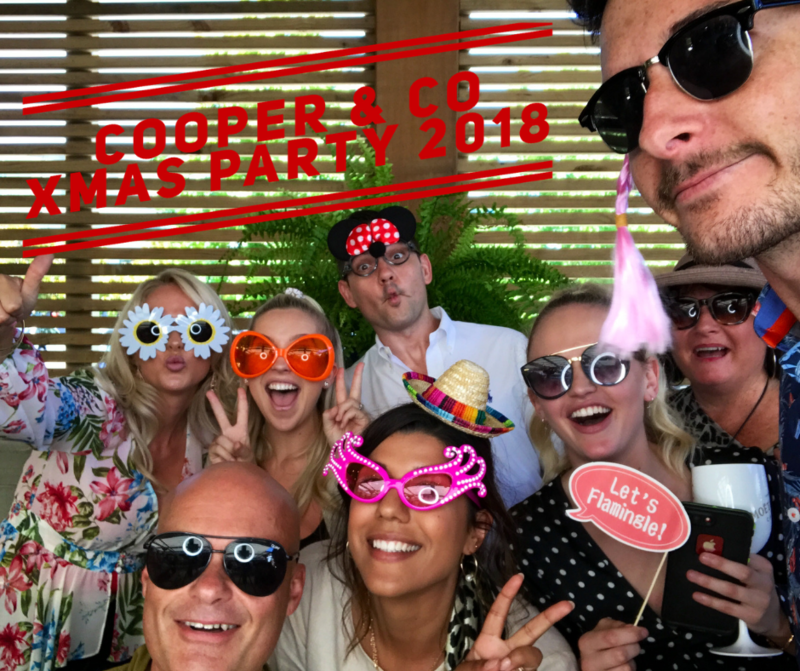 Harcourts Cooper & Co Cup Long Lunch April 2018. 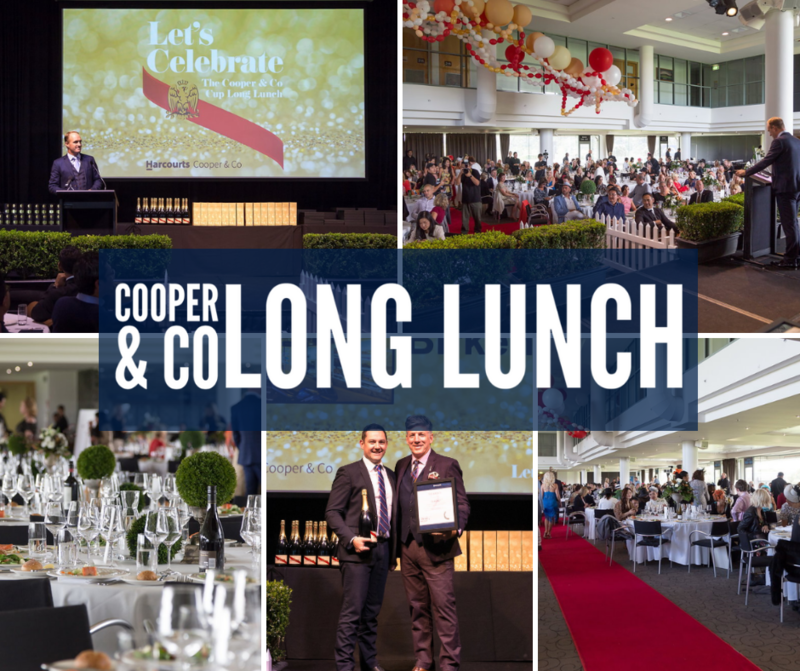 A race day themed awards lunch! 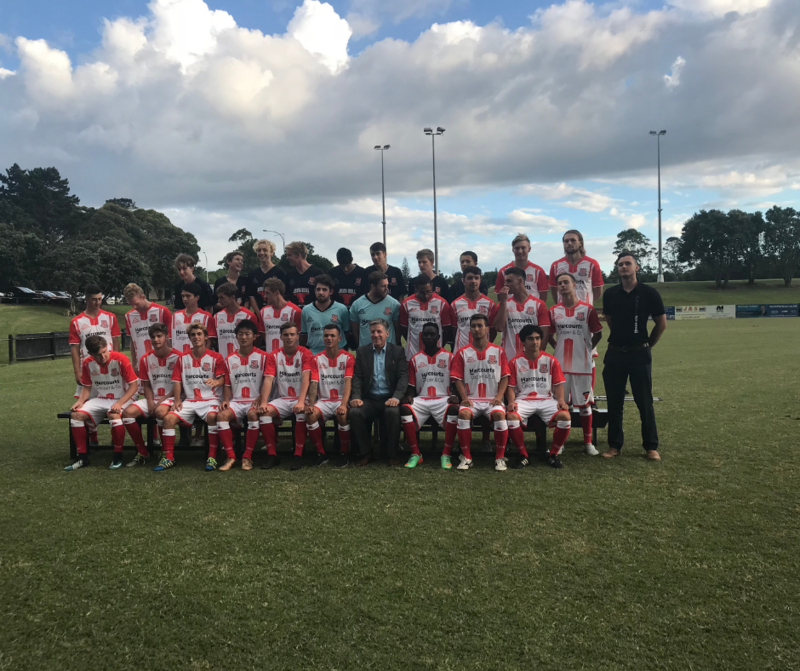 Fathers Day Competition 2018. 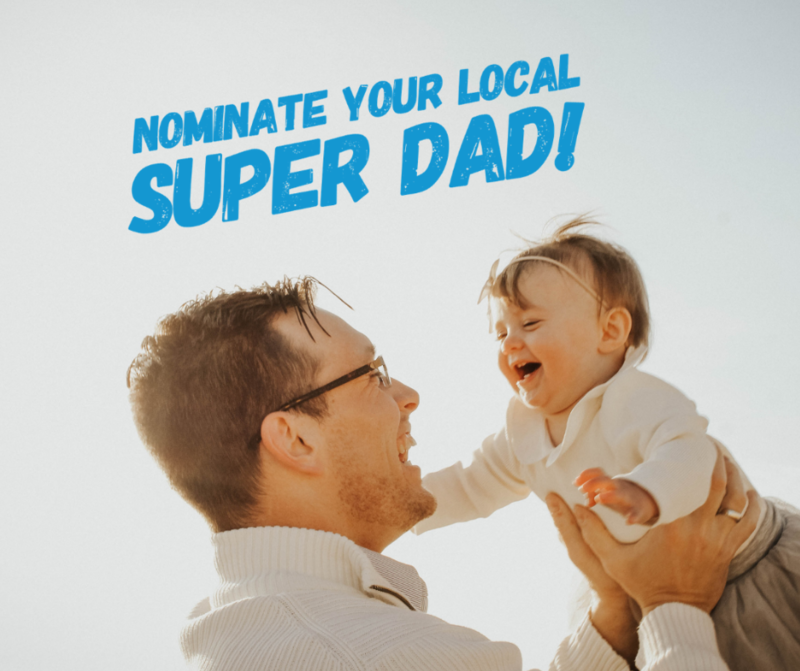 Nominate your local Super Dad to win a sweet Fathers Day prize! 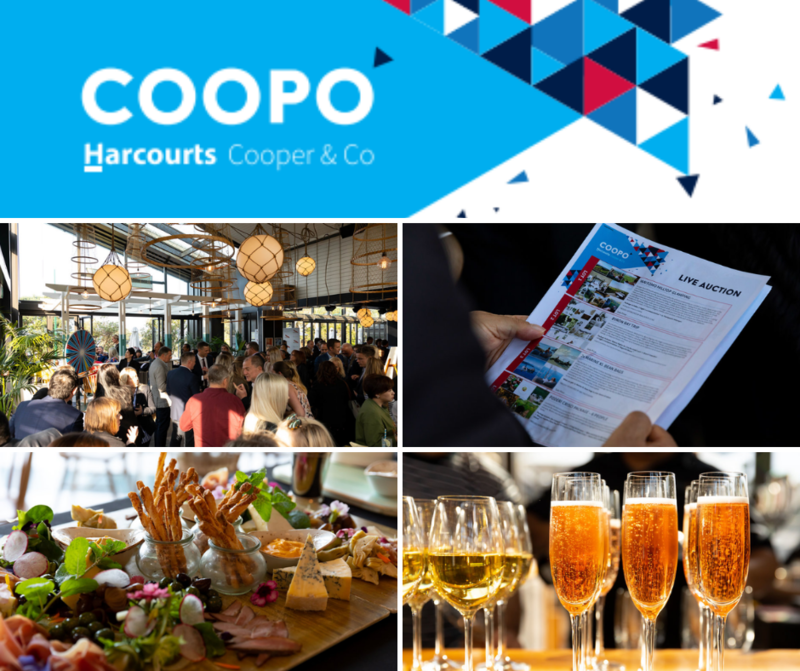 Coopo Live Auction day September 2018. 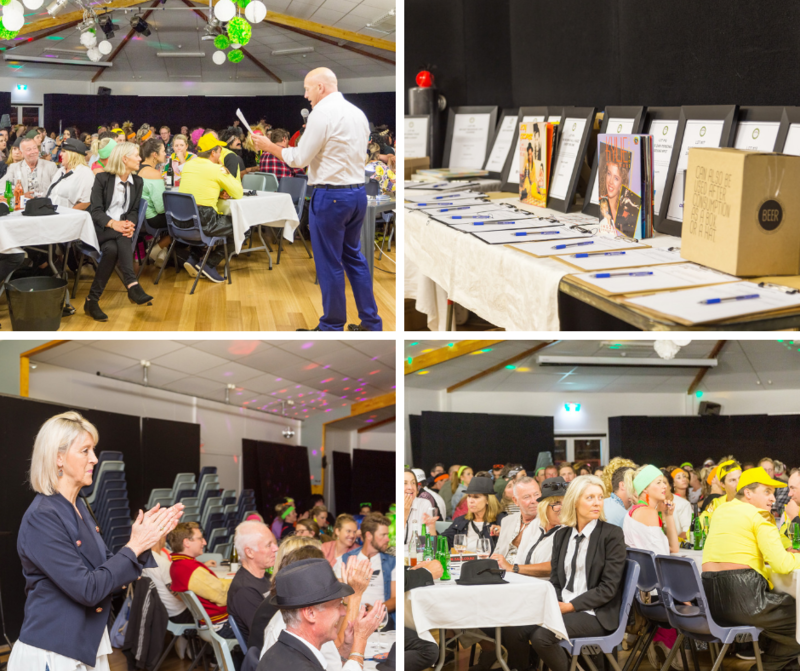 A chance for the agents to bid on awesome prizes with there Coopo Dollars! 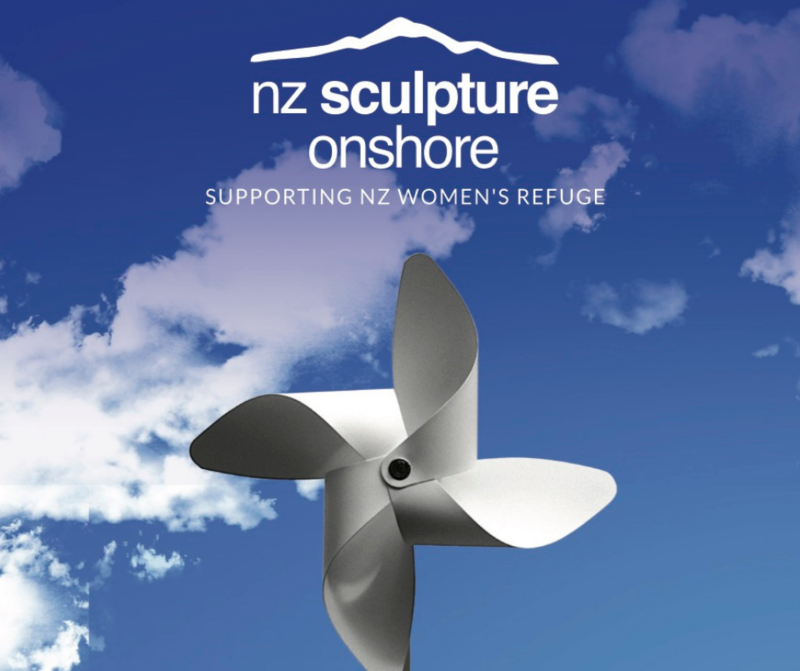 NZ Sculpture on Shore Harcourts Cooper & Co client event night 2018. 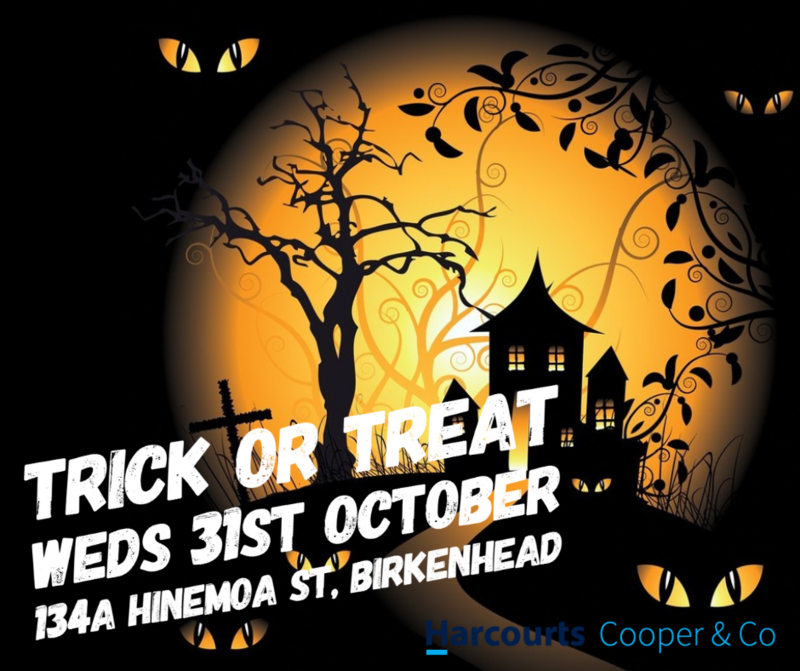 Halloween Wednesday 31st October 2018 at our Harcourts Hinemoa & Harcourts Beach Haven offices.